The PSTIF Board of Trustees has appointed an Advisory Committee to assist and advise the Board on Fund operations. The Advisory Committee includes professionals with expertise in the petroleum business, insurance, environmental consulting and contracting, and law. 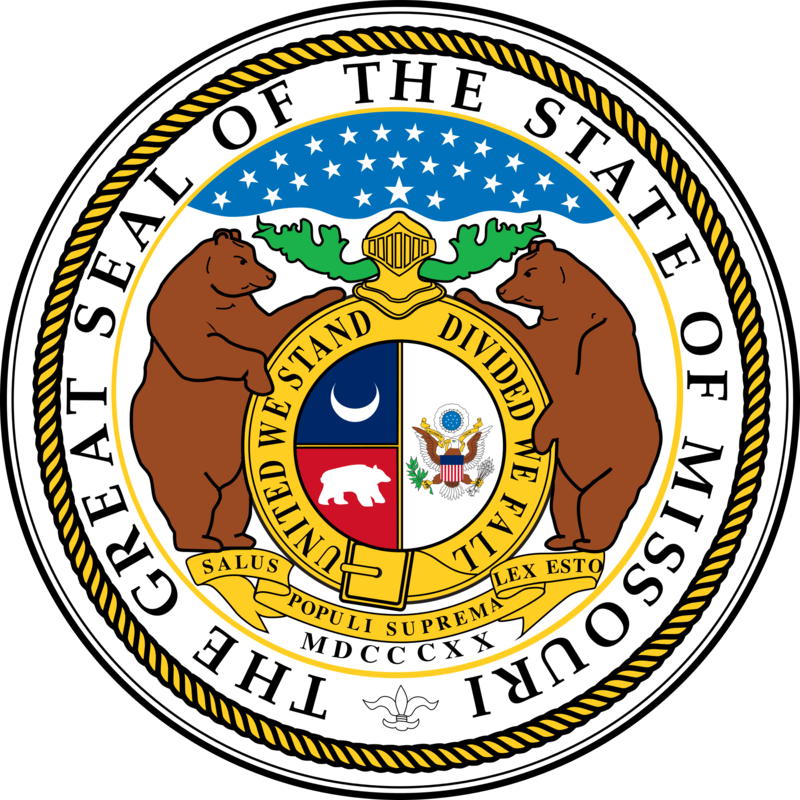 The Missouri Department of Natural Resources and the Missouri Department of Agriculture also participate on the Committee. reviewing proposed changes to the Missouri Department of Natural Resources’ tank regulations.